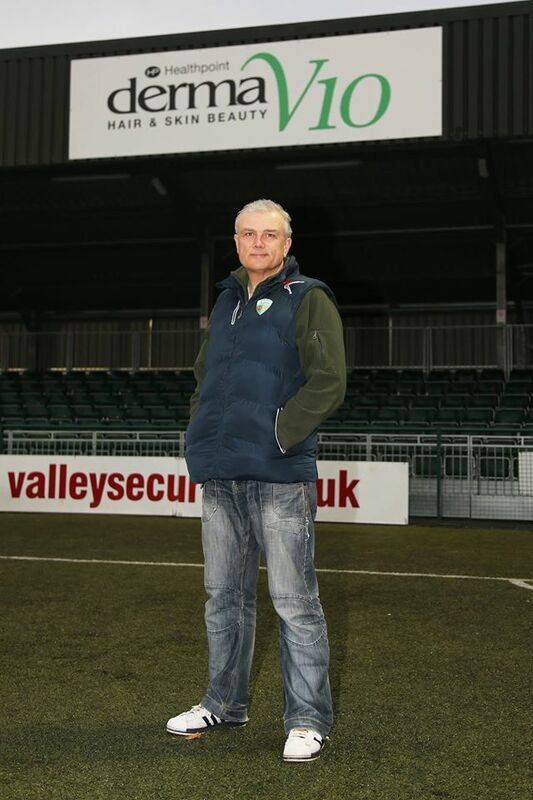 Our pastor, Stewart Bloor, is also the club chaplain at The New Saints in the Welsh Premier League. Here’s the latest update, that appeared on the club website this week. Read here. If you’re into football then you should pay us a visit at TFC!